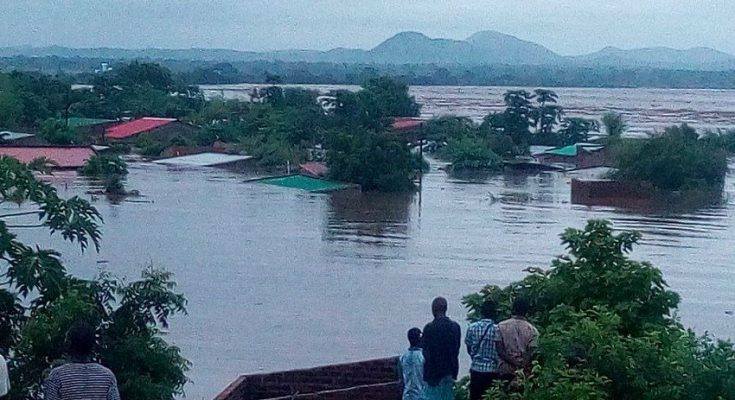 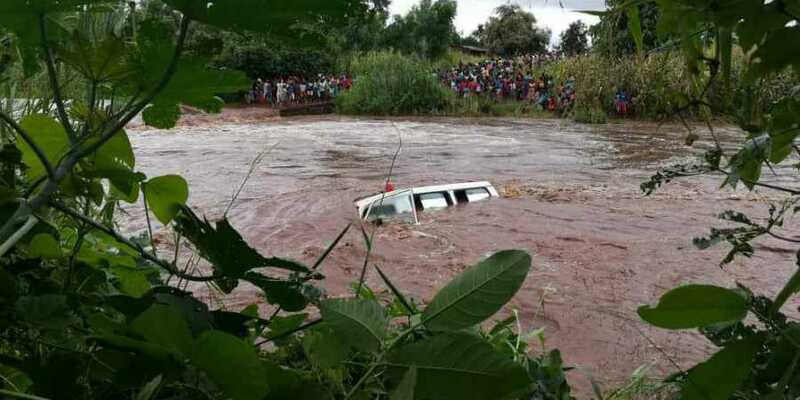 THE Southern African Development Community is in the process of establishing a special disaster response fund to help member states that have been affected by the devastating floods caused by cyclone Idai over the past week. 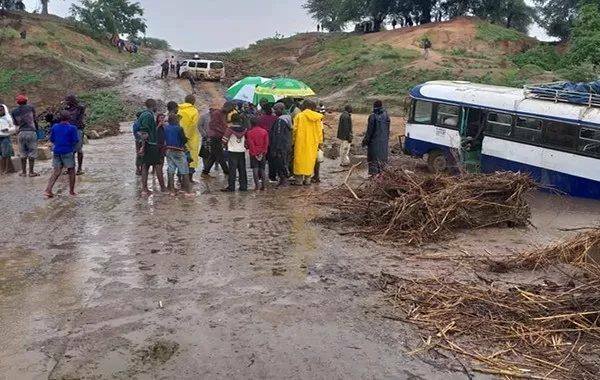 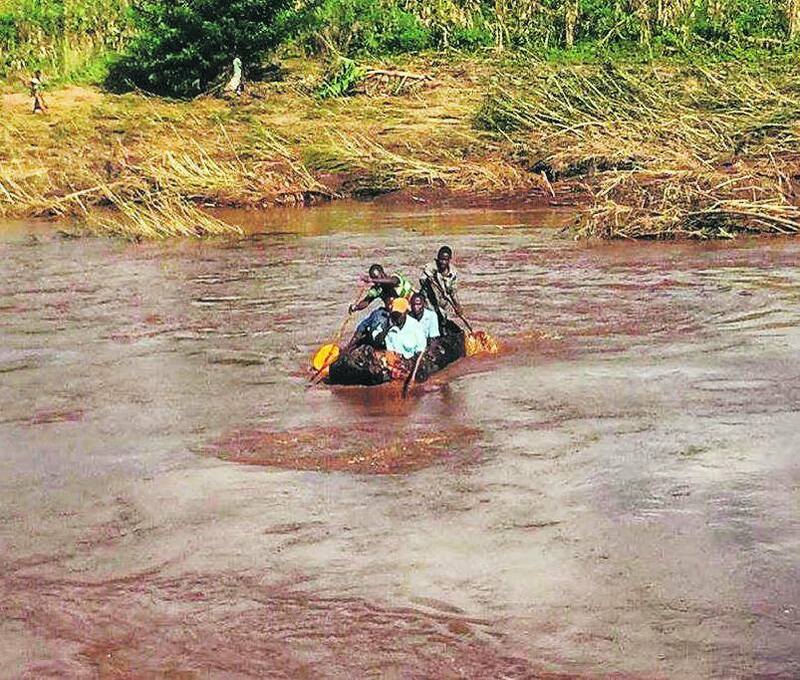 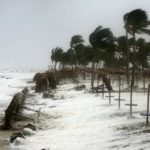 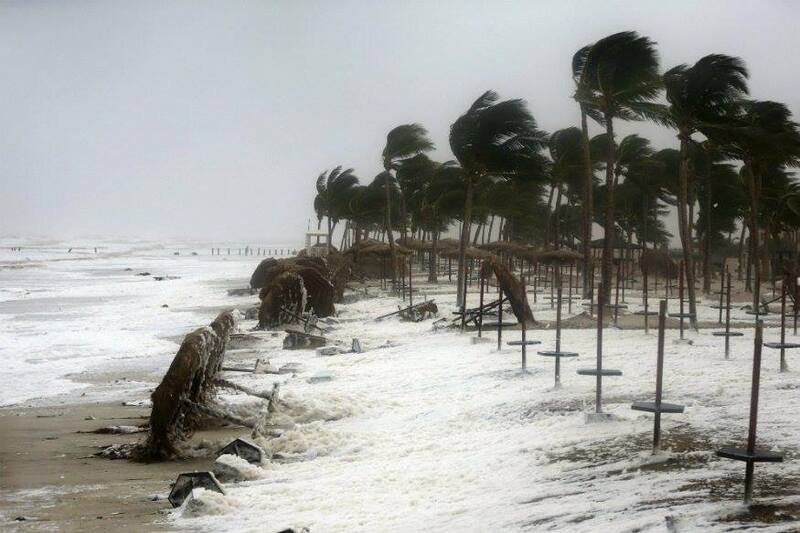 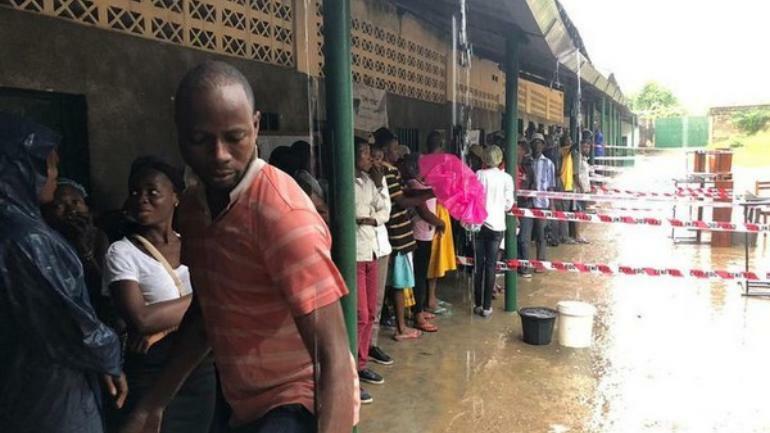 Idai has affected more than 1, 5 million people in the three southern African countries, according to reports quoting United Nations and local government officials. 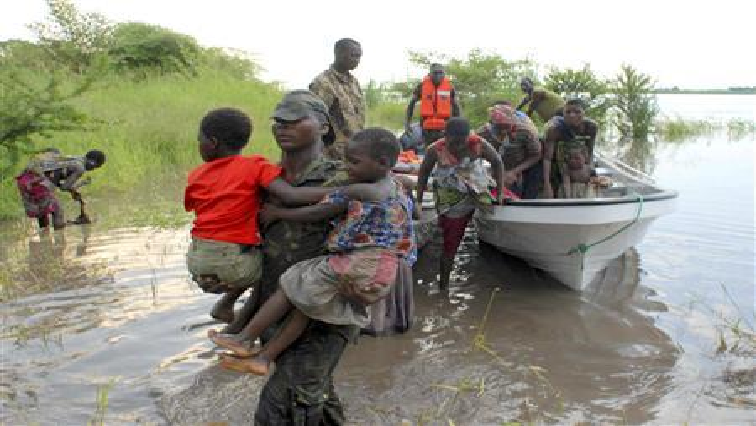 United Nations agencies the Red Cross, the South African National Defence Force and the Zimbabwean Army were helping with rescue efforts which includes delivering food supplies and medicine by helicopter. 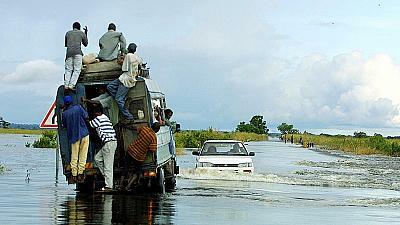 The Deputy Executive Secretary for Regional Integration of the SADC, Thembinkosi Mhlongo, announced the establishment of the special climate change disaster fund in the Namibian capital where various bodies of the organisation including the Council of Ministers participated in a series of meetings for the past few days. 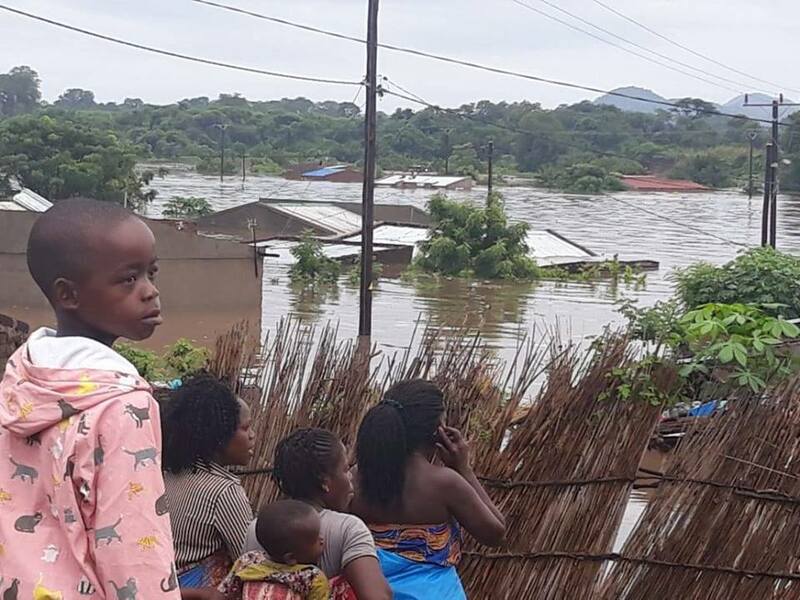 Mhlongo said the Council of Ministers took the decision to establish the fund to prepare for any eventualities such as the disaster brought on by Idai and others like it that might follow in the future. 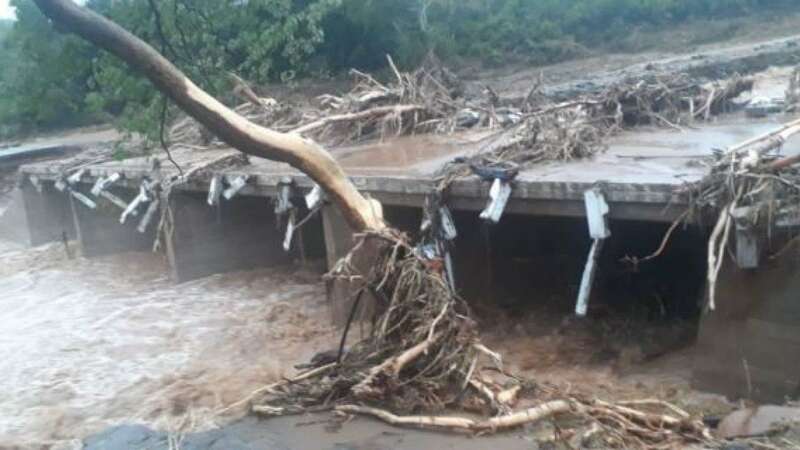 According to Mhlongo the council looked at ways in which the regional body could act as a collective and contribute towards a special fund that would be used to mitigate the effects of disasters brought on by extreme weather conditions caused by climate change.